If you’ve experienced an extremely stressful or disturbing event that’s left you feeling helpless and emotionally out of control, you may have been traumatized. Psychological trauma can leave you struggling with upsetting emotions, memories, and anxiety that won’t go away. It can also leave you feeling numb, disconnected, and unable to trust other people. Not all trauma symptoms are born out of severe traumatic experiences (big “T” traumas), however. Multiple small, bad experiences (little “t” traumas) can build up and create trauma symptoms, as well. 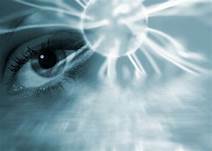 Someone with PTSD may relive a traumatic experience through memories and dreams. They may avoid reminders (e.g., thoughts, environmental triggers) of the trauma to prevent emotional distress. PTSD can also involve memory issues and a heightened reactivity to one’s surroundings. PTSD takes many forms. It may happen due to abuse, a natural disaster, war, first response, or any personal tragedy. It may arise immediately after an experience or years later. People of any gender, ethnicity, and background can experience it. Be assured, Posttraumatic stress is a treatable condition. 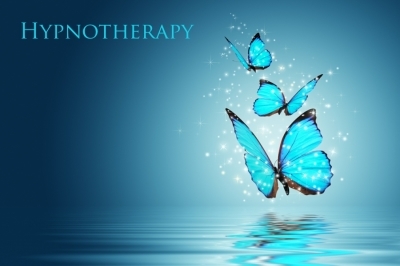 Therapy can help people to process distressing thoughts, emotions and memories. Seeking understanding of one’s symptoms is often the first step to reducing them. Many people view hypnosis in therapy with suspicion and mistrust which is why I thoroughly explain the process first and build a rapport with my clients prior to using this adjunctive technique. However, with some individuals and in some situations, it can be very helpful. the natural resources deep within themselves that can help them make changes or regain better control in certain areas of their life. negatively influence your thoughts, feelings, decisions, and ultimately, your behaviors, in a limiting and destructive way. I build a rapport with my clients and make sure I understand their history before utilizing EMDR in order to help ensure it's suitability for each individual client.